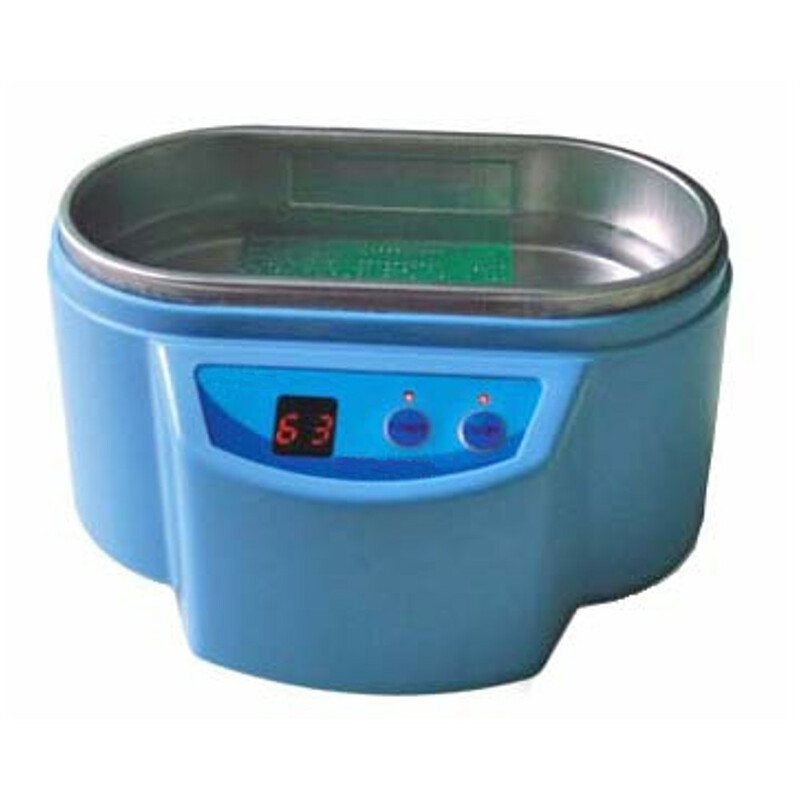 This dual mode ultrasonic cleaner is perfect for cleaning electrical parts, small circuit boards, jewelry, glass and ceramics. It has a two-level power switch that changes it from a 30W to a 50W cleaner; depending on the degree of cleansing that is required. The unit is very compact and easily suited for small home and workshop applications, or wherever small items need to be thoroughly cleaned.